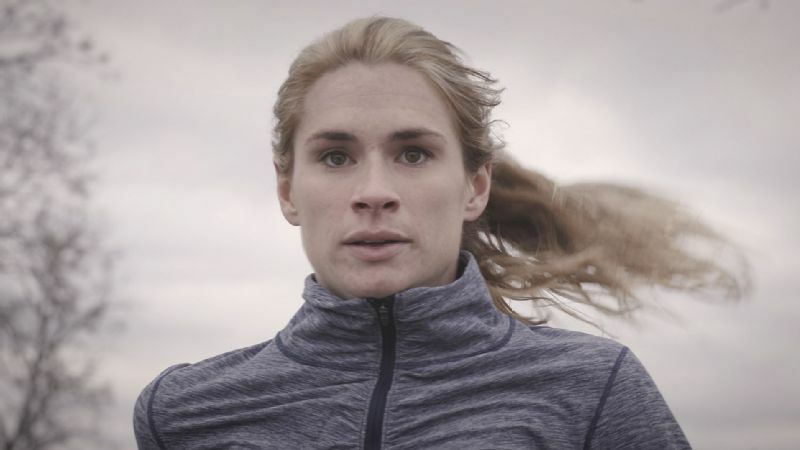 Track athlete Sarah Brown spends four months training to make Team USA. But she's also 30 weeks pregnant. 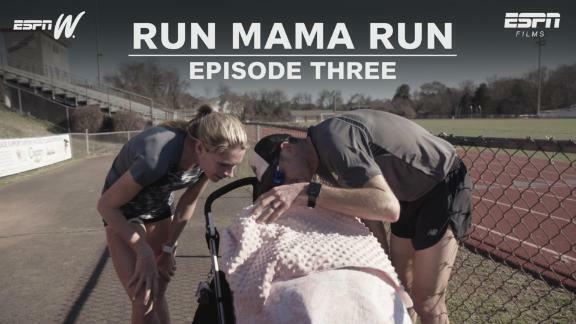 With her due date and the Trials rapidly approaching, Sarah and her husband continue training. 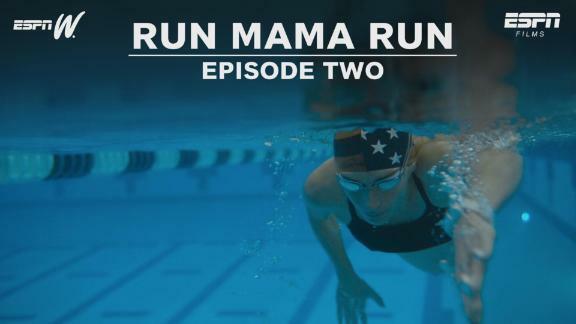 "Run Mama Run" is a film series created for the espnW Film Fellowship, presented by Walmart. 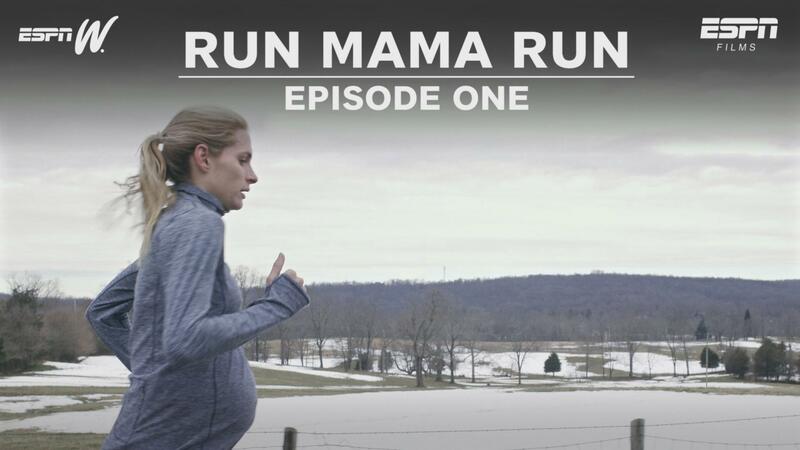 Filmmaker Daniele Anastasion was chosen for her documentary series about elite runner Sarah Brown, who was training to make the 2016 U.S. Olympic track team while pregnant. The film will be presented as a five-episode digital series in Summer 2016. Motherhood is a question mark that hovers over me and every woman I know. I'm not a mother, but in my 30s, I've watched nearly all of my friends get pregnant and become mothers. Every one of them has struggled with how to hold on to themselves as they undergo this tidal wave of change. When the team at ESPN Films asked me to pitch stories about female athletes, the first thing I Googled was "pregnant athlete." That's how I found Sarah Brown. An elite middle distance runner, Sarah had her eye on making the U.S. Olympic track and field team in 2016. When her race times started to slow down in 2015, she didn't understand why. Then, she learned that her IUD had failed. Sarah has had a long and prestigious running career, but one that has been riddled with setbacks. In 2012, Sarah had an Achilles injury leading into the Olympic qualifiers and fell just short of making the team. As far as she was concerned, 2016 was one of her last chances to achieve something she'd pursued her entire career. Once Sarah and her husband had assurances that the pregnancy was healthy, they began to ask questions. Could she keep running through her pregnancy? How safe was it to train? The Olympic trials are only 12 weeks after Sarah's due date. With guidance from doctors and her husband, Darren, who is also her coach, they came up with a modified training plan. Then, they got to work. 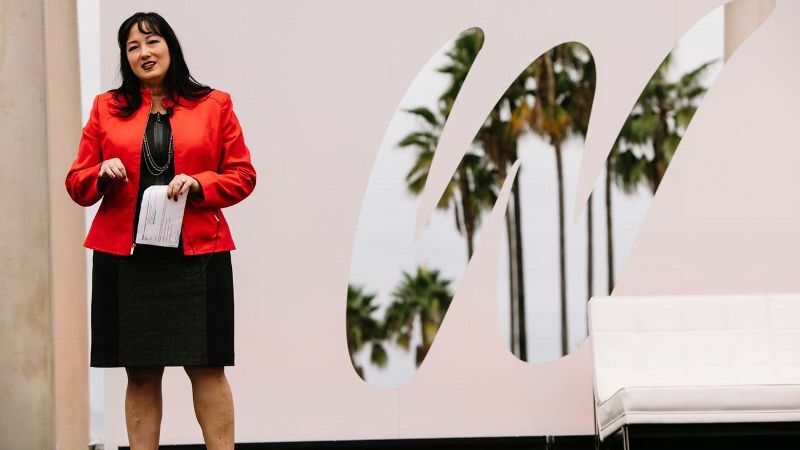 I was drawn to Sarah's story because it physicalizes a conflict that so many women face -- how do you hold on to your career while having children? Athletes sacrifice their bodies for their careers. Women sacrifice their bodies for motherhood. Could Sarah do both at the same time? Sarah has faced criticism for her choice to keep training through her pregnancy. Some question and concern is valid, but mothers are judged harshly and swiftly on the internet -- especially ambitious ones. Sarah's story touches a deep well of cultural anxiety about motherhood, at a time when women are pursuing ever greater achievements. Can Sarah Brown have it all? How realistic are her goals? How will she manage training for the Olympic trials while caring for an infant and enduring sleep deprivation? Famed "Cosmopolitan" editor Helen Gurley Brown coined the phrase "having it all" and later came to regret its popular usage. It subtly suggests that women want too much, since of course, nobody can have it all. But you can have a lot. And Sarah Brown isn't afraid to go after it.